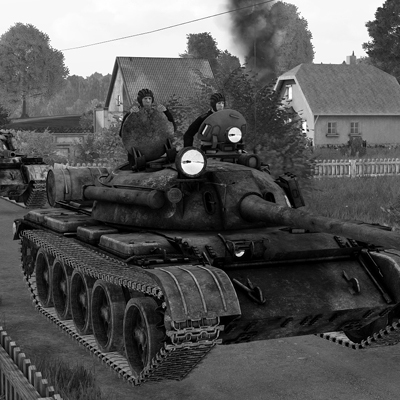 Our dev interview series returns with questions for the third-party developers behind the first Arma 3 Creator DLC: Global Mobilization - Cold War Germany! 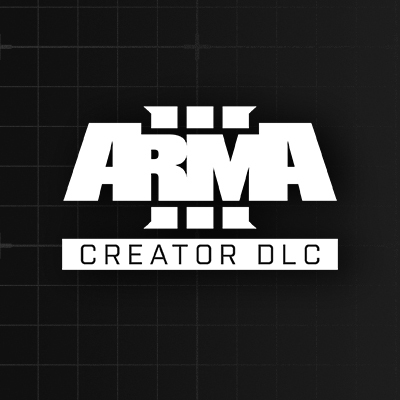 Introducing our plans for publishing third-party DLC – starting with the release of the first Arma 3 Creator DLC on April 29. In the latest issue of the Community Profile we've talked to our fantastic Community Moderator, FallujahMedic (-FM-). In this issue of the Community Radar we've taken a look at the latest activity within the Arma 3 Community. In this issue of the Community Profile we've had a chat with community developer Soul_Assassin of Red Hammer Studios (RHS). 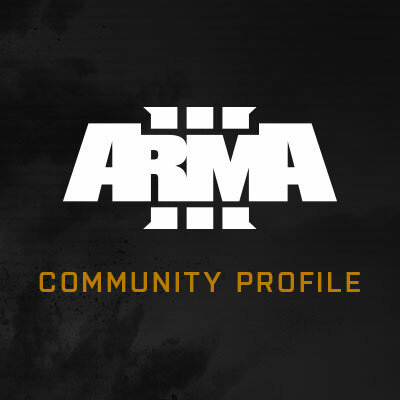 Get to know #Arma3 video content creator War Is Hell in our latest issue of the Community profile! We're back with the second issue of the Community Radar. 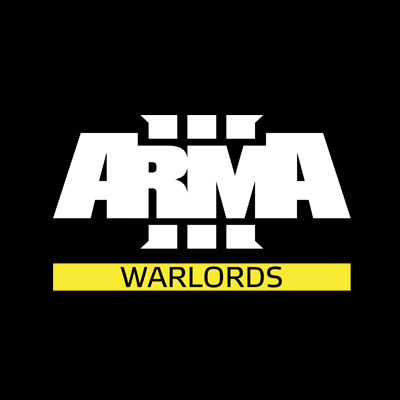 Take a look at this overview of some of the most splendid recent activity within the Arma 3 community. In this Community Profile, we've had a chat with community developer Alwarren of Community Upgrade Project (CUP). 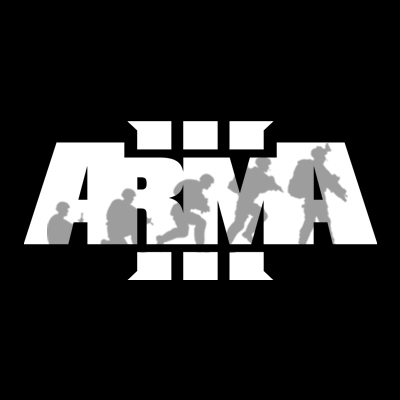 Play Arma 3 for FREE on Steam between February 14-18 – and pick up the game and its DLC packs on sale. 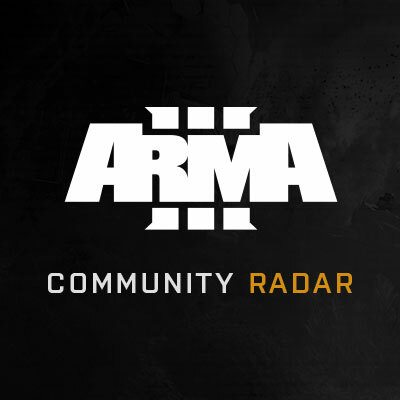 In our latest Community Profile we've talked to one of our fantastic community members, "NyteMyre"
Today we're introducing the Community Radar: your main source of intel for Arma 3 community activity. Take a look inside to check out issue #01! We're continuing our series of mini-interviews with one of our fantastic community developers, "DL++" of No Cure A3. We're kicking off a series of mini-interviews with some of our amazing Arma 3 community members, and first up is community artist "thebuckfastwine"
As we're approaching the end of the year, it's time to share some more insights into our plans for Arma 3 in 2018 and beyond. 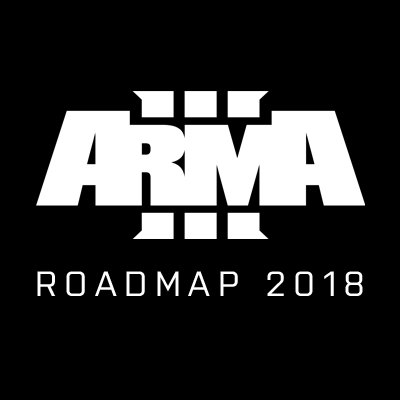 We're celebrating Arma 3's 5th anniversary with a special timeline video, sale, and collector's items! 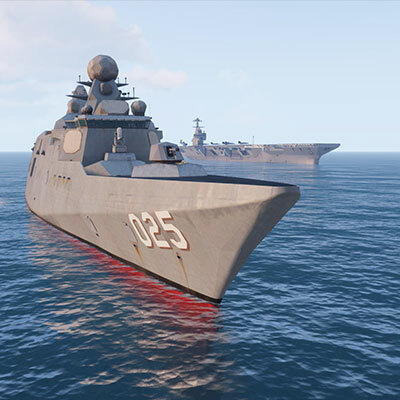 The 1.84 platform, which released today, delivers free bonus content for all Arma 3 players - including a brand new destroyer ship, Surface-to-Air Missile systems, radar sites, and more. 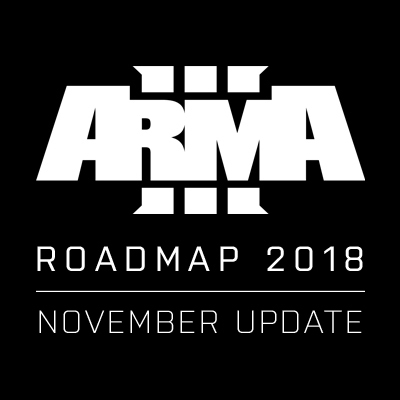 Even though official development is slowly winding down, we still have plenty of exciting new things lined up for Arma 3. Read our latest devblog for a sneak peek at the platform updates planned for this year, and learn more about some of the other ideas we're exploring. Rally the troops! 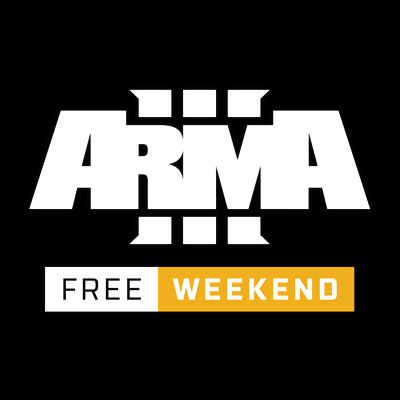 This weekend everyone can play the complete Arma 3 base game on Steam for FREE.